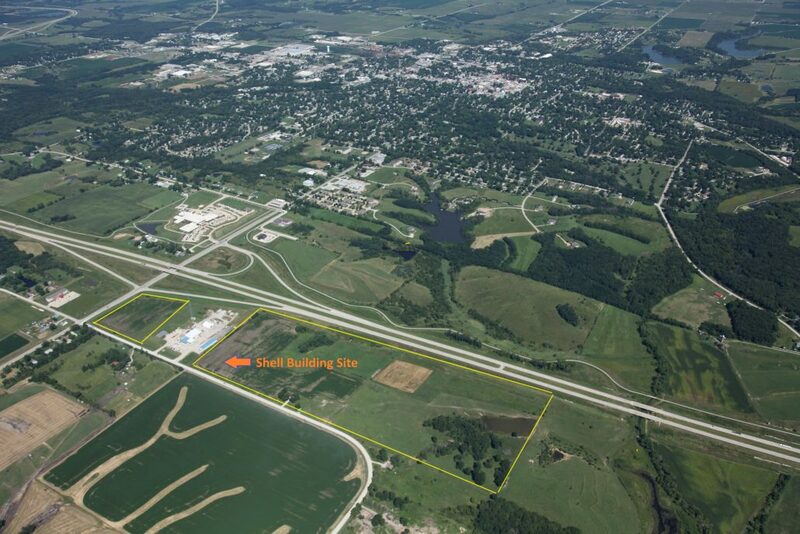 Fairfield Iowa Shell Building – 30,000 sq.ft. A 30,000 sq.ft. 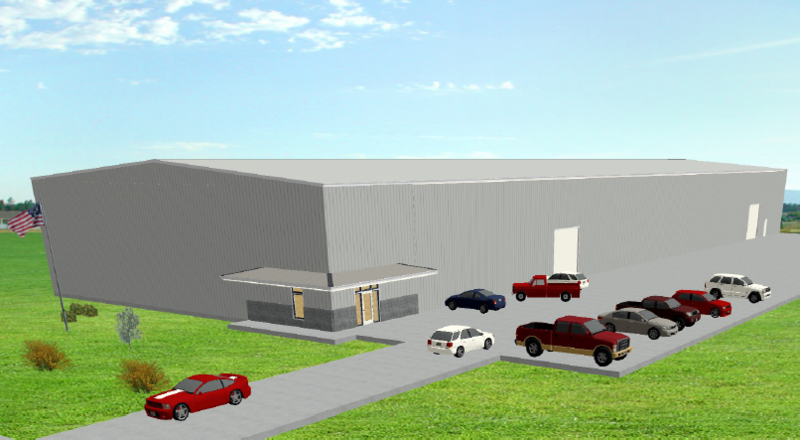 Shell Building on a 3.04-acre parcel is being proposed to be constructed in Fairfield Economic Development Association’s new 61-acre Business & Industrial Park on the South side of Fairfield. 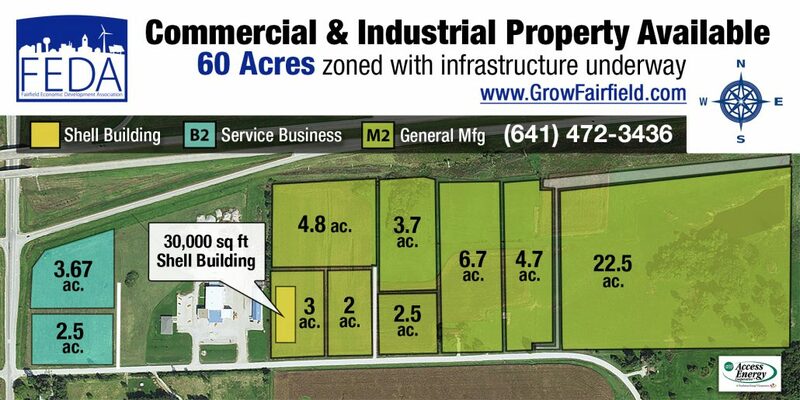 The site is directly adjacent to the Hwy 34-Hwy 1 Interchange and directly adjacent to the City of Fairfield’s WasteWater treatment plant. 3-phase electric, sanitary sewer, and water have all been brought to the park. Telecommunication infrastructure and services along with and natural gas supply are slated to be extended. Ceiling Eaves (ft): 27 ft.
Site Size (Acres): 3.04 ac.